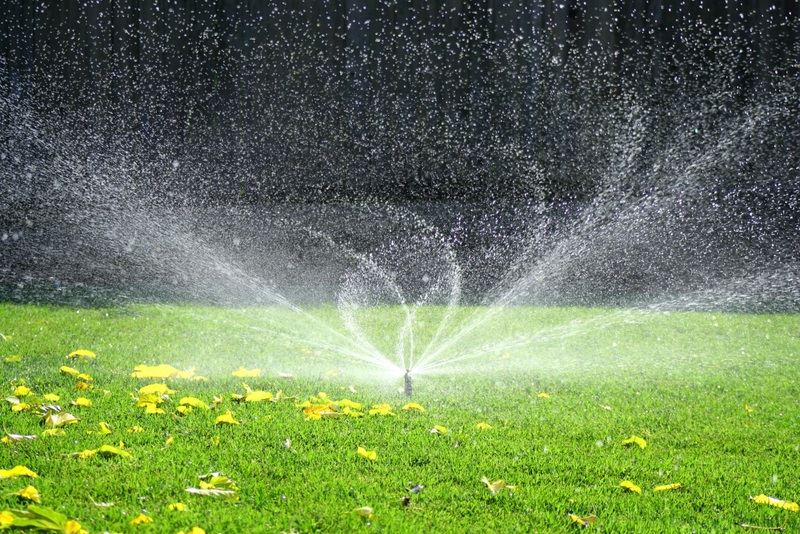 We can make sure your sprinkler system is up and running correctly in the spring. 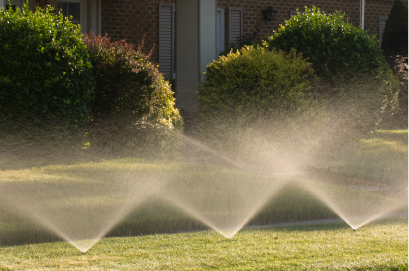 Why not get it done right so you know you are not Wasting Water on your lawn all summer. We can also winterize your system in the fall after the season is over. You have invested a lot in a sprinkler system. Hire use to make sure it does not freeze and crack over the winter. We take the head ache out of sprinkler systems. We coordinate with plumbers and electricians during installation to simplify your life. There are some complex steps installing sprinkler systems, but we make your life worry free. We only install Rainbird Sprinkler Systems. They are easy to use and parts are easy to find if needed. Sprinklers are big investments and we only use the best. Hit a sprinkler head with a mower or when plowing snow? We can help. Most parts we have on hand ready to go for your repair. Have an old sprinkler system that needs to be updated? We can help. Often it is just as simple as changing out the control box to a more modern and user friendly interface. 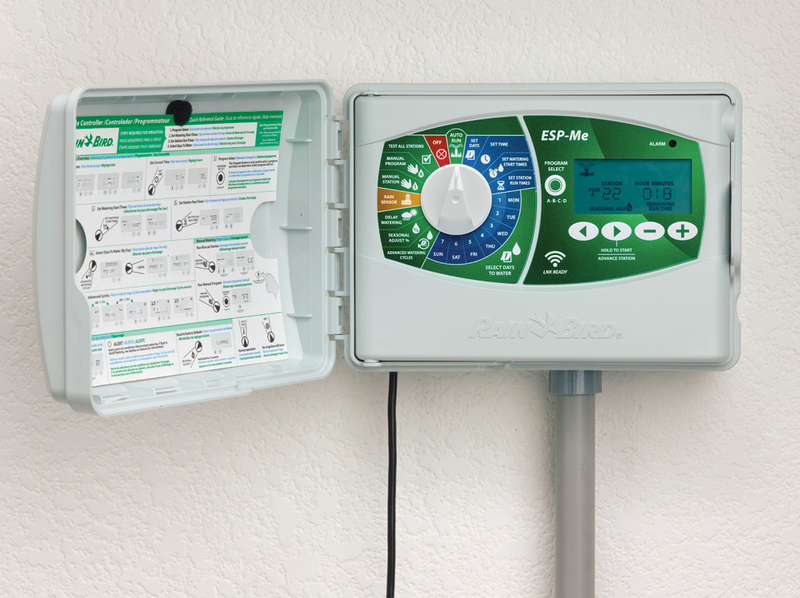 A team of irrigation professionals from Alliance Lawn Care will install most systems in just a few days depending on the size of the property. Our goal is to install your system with the least amount of stress to your lawn. After the installation is complete, our foreman will walk you through and explain how your system works.